Minister of Power, Works and Housing, Babatunde Fashola says that Nigeria now has the capacity to generate not less than 7,000 Megawatts (MW) of electricity. Nigeria is well over the problem of electricity generation and transmission. 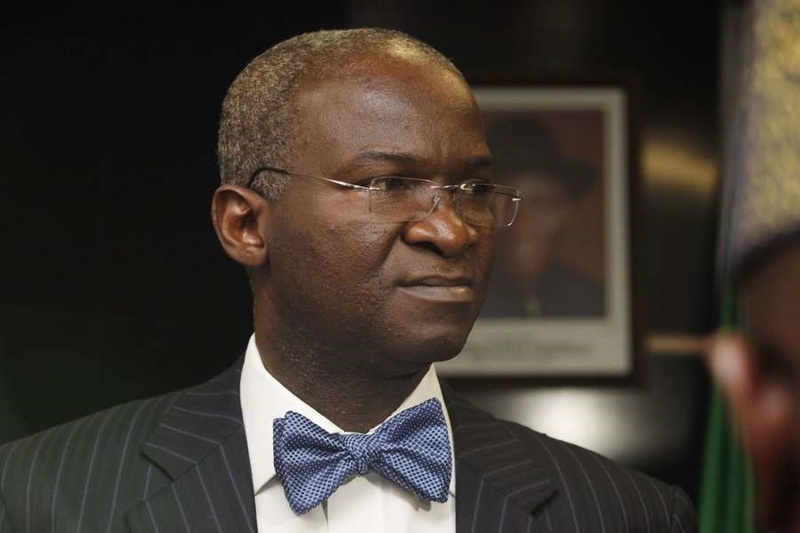 The Minister of Power, Works and Housing, Mr Babatunde Fashola says that the country now has the capacity to generate not less than 7,000 Megawatts (MW) of electricity. The transmission chain had also developed capacity to transmit the same megawatts. Fashola says the challenge now is the issue of distribution. He made the bold statement while responding to questions on the NAN Forum in Abuja. “Today we have the capacity to generate over 7,000MW, we can transmit also over 7,000 MW but we cannot distribute more than 5,200MW now. “So, if there is no distribution demand, you don’t load on your 7,000 because your supply is informed by your demand. “But it’s there, so it is like goods that you keep in your warehouse, except that power you cannot store it. “So, what we are actually doing is that some of the GENCOs that have a capacity to produce 100, control center is telling them put only 60. The minister expressed confidence that Nigerians are already using their generators for shorter periods and buying smaller quantities of fuel to power their generators.